Business travel doesn’t have to be an inevitable struggle against time constraints and unexpected hitches, you just have to adjust your thinking and use your experience to focus on the positives so that they manage to outweigh the perceived negatives. You can’t beat the system so you might as well embrace it and go with the rules and regulations that you have to work with. What this suggestion applies to in particular are the policies applied by airlines on luggage sizes and weight. Many airlines love the opportunity to charge you for checked baggage and if it doesn’t comply with their size rules, there’s going to be an extra cost that is going to set a bad tone for the trip. Avoid the stress of that scenario by using the rules to your best advantage. A good strategy would be to take two equal-sized bags on your trip rather than stuffing everything into one large case and carrying your briefcase on board. Find some luggage that is the maximum size but still fits under the seat and the other piece should be flexible enough to go in the overhead bin with ease. Get your luggage sorted like that and you won’t have to gate check a bag and those extra fees will be for someone else to pay while you relax and prepare for the flight. Hotels like the Marriott Renaissance Arlington Capital View are suitably equipped to offer business travelers all the services and facilities you are likely to need during your stay, but it does also make sense to check out your voice and internet access arrangements before you get there. Find out the pricing plans for internet access and find out whether you might be better off buying an international data plan and using your mobile as a hotspot for data. It might work out cheaper than paying the hotel’s daily rate for internet access. Saving you a stressful moment if you find you have left yourself exposed to higher connection charges than you needed to pay. One of the major issues for business travelers can be the disruption to your eating and sleeping pattern. 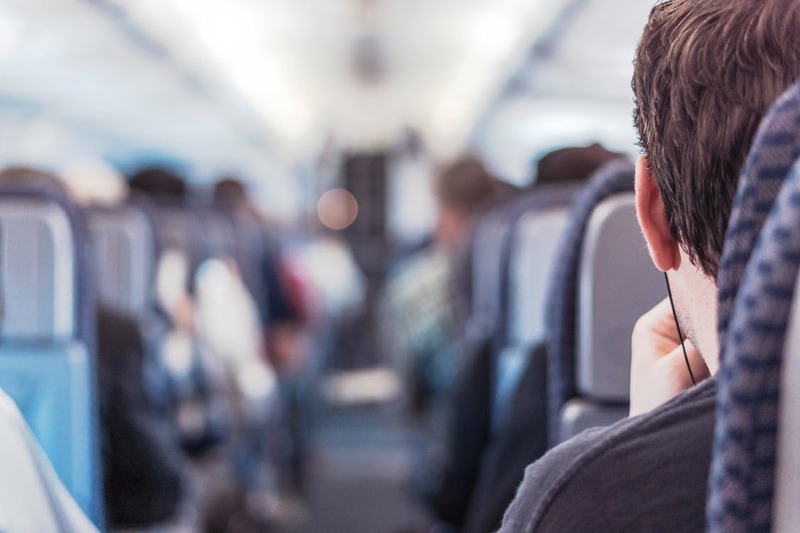 If you can get the right amount of sleep, eat properly at regular intervals, and avoid consuming too much alcohol, these are all factors that are going to help make business travel much more agreeable. Develop your own sleeping, eating, and drinking strategy and routine for trips and it should make all the difference to how positively you feel about being away on business. If you take advantage of a few sensible tactics and learn from your experiences, there is every reason to believe that you can enjoy and not endure your business trips.